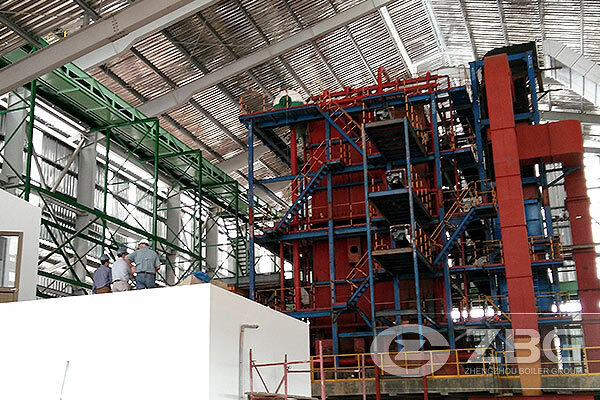 The 30 ton steam boiler is corner tube type steam boiler with capacity of 30 t/h, which is designed to burning wood pellet for power generation. 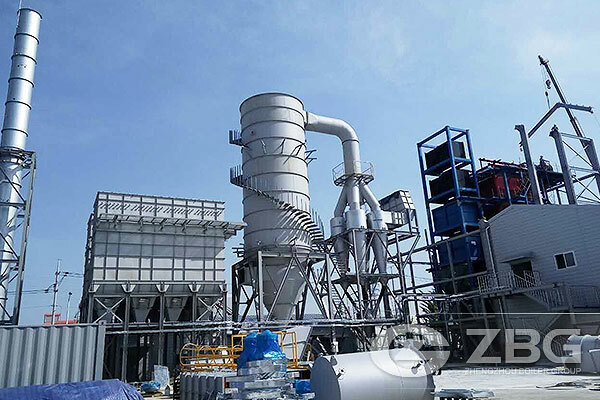 Based on ZG Boiler’s experience of biomass boiler and corner tube boiler, the biomass corner tube boiler is designed to make itself optimized to a variety of biomass fuels with high efficiency. The ash and slag can be used as the agricultural fertilizer directly. It is efficient and environment friendly. 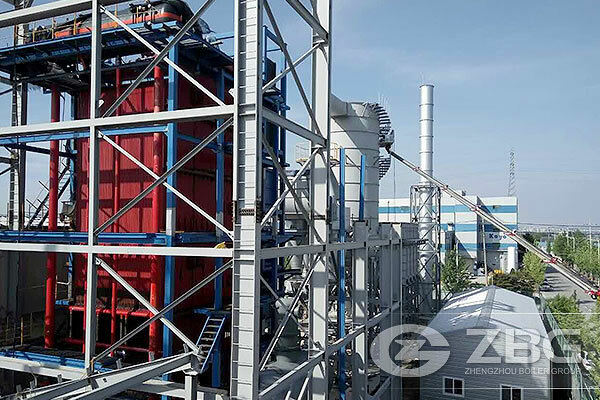 The boiler is strictly produced in accordance with ASME and ISO standards. DONGWOO ALT CO., LTD. is located in Korea and expert in manufacturing synthetic leather. As a synthetic leather supplier, the company are competitive on shoes, sports ball and other industry which needs eco-friendly products. The products are exported to many countries. After in-depth investigation and communications, they determined to buy this 30 t/h steam boiler from our company for power supplying in their factory to meet the need of production and signed a contract on October 19th, 2015. 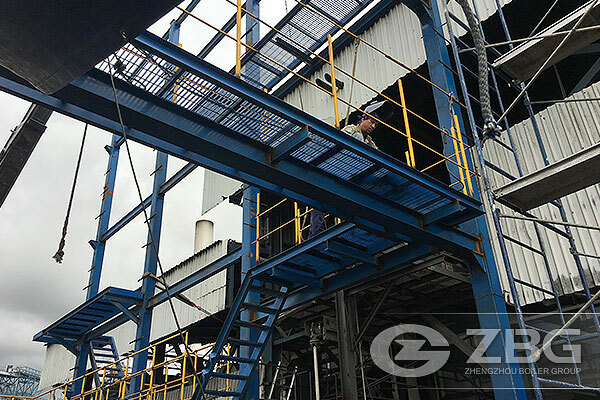 Now our company is designing and produce the boiler for them and promise that the boiler will operate successfully in the factory on time.